The government has released an update to its preferred route for the High Speed 2 (HS2) rail route. 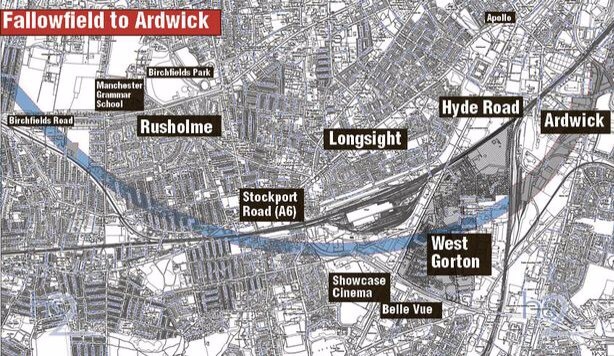 Properties in Levenshulme should not be directly affected as the route from Manchester Airport to Manchester Piccadilly will be in a tunnel. This entry was posted in community, transport by Jeremy Hoad. Bookmark the permalink.